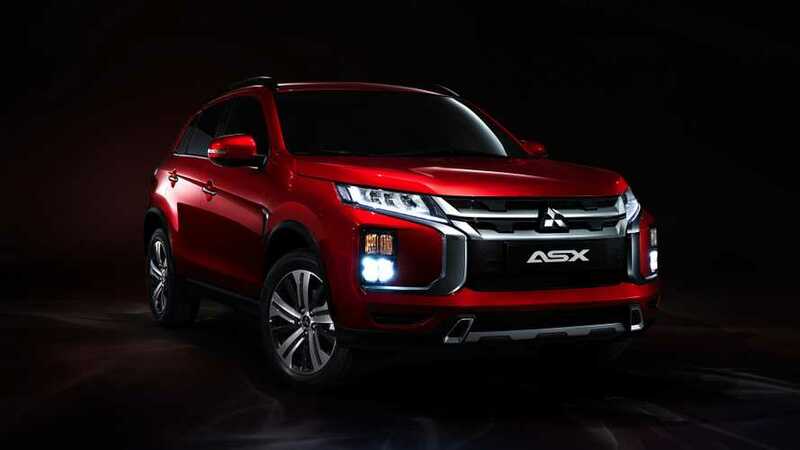 Euro version gets a naturally aspirated 2.0-liter engine linked to a five-speed manual gearbox or a CVT. 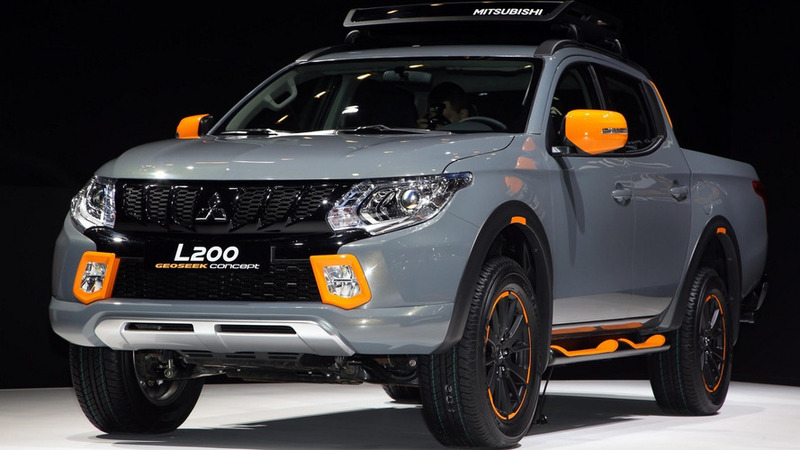 Mitsubishi has arrived in Geneva with two GEOKSEEK concepts based on the L200 pickup and the ASX crossover. 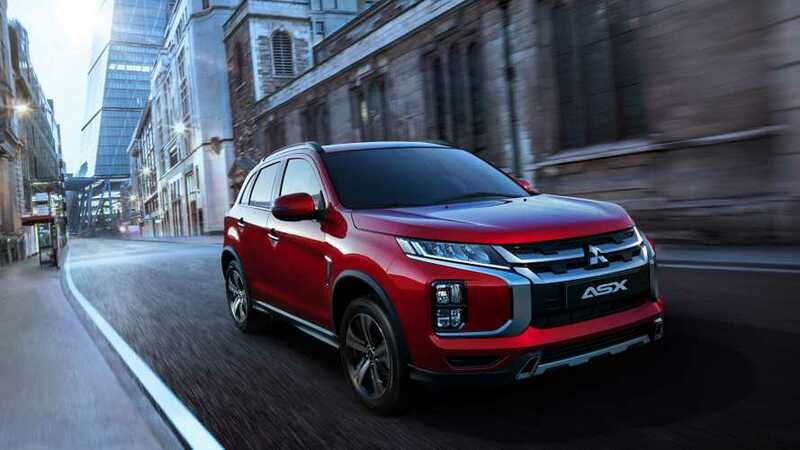 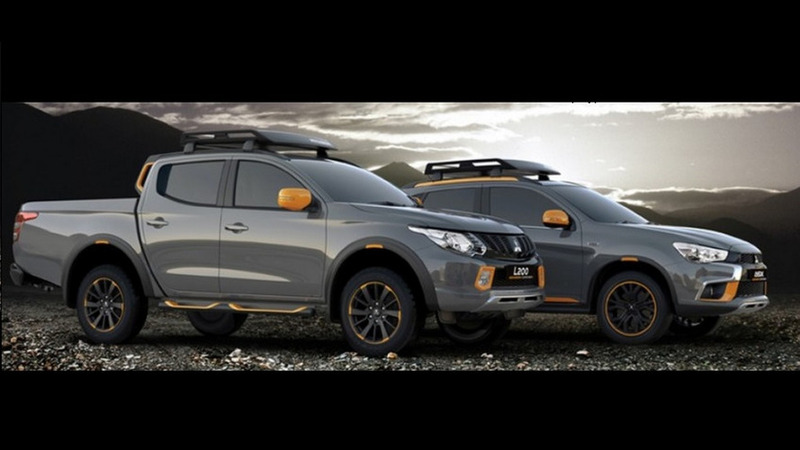 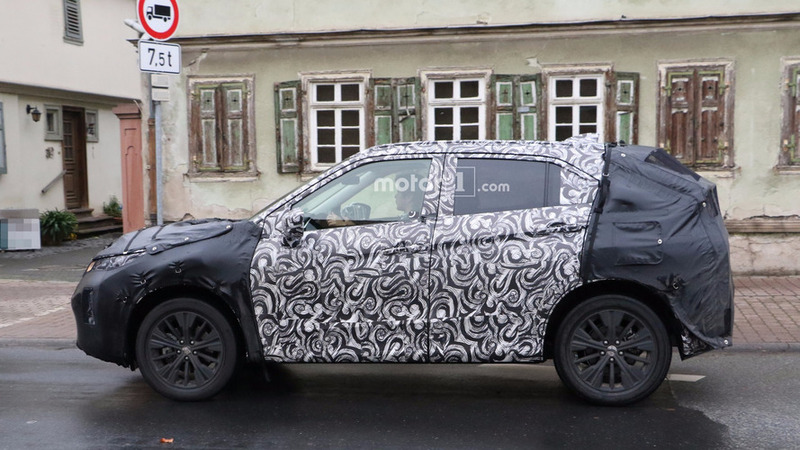 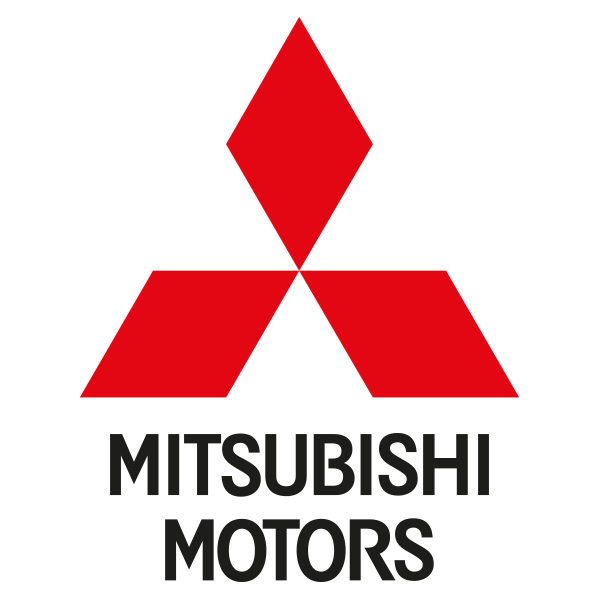 After a teaser published at the beginning of the month, Mitsubishi has revealed the L200 and ASX GEOSEEK concepts featuring a plethora of accessories.